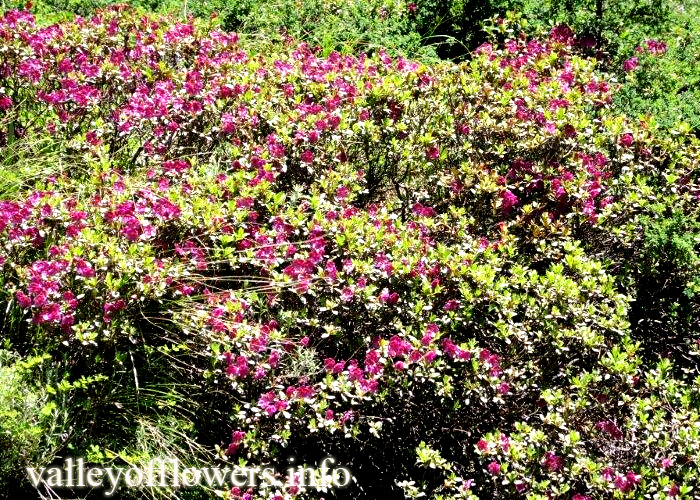 When is the best time to visit … mainly when I would get maximum flowers , not necessarily rare ones. Hi a detailed itinerary has been sent to you. From Pulna to Ghangaria it takes approx 6-8 hours to trek. You should start your trek before 10-11 am preferably. 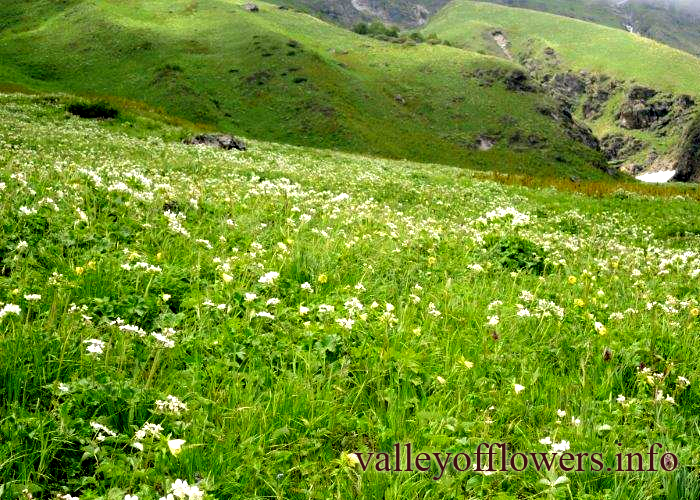 Me and my friends are planning to visit the Valley of Flowers this year in August 20-26 or in September 11-17. Please advise on the dates and detailed itinerary that we should opt for. 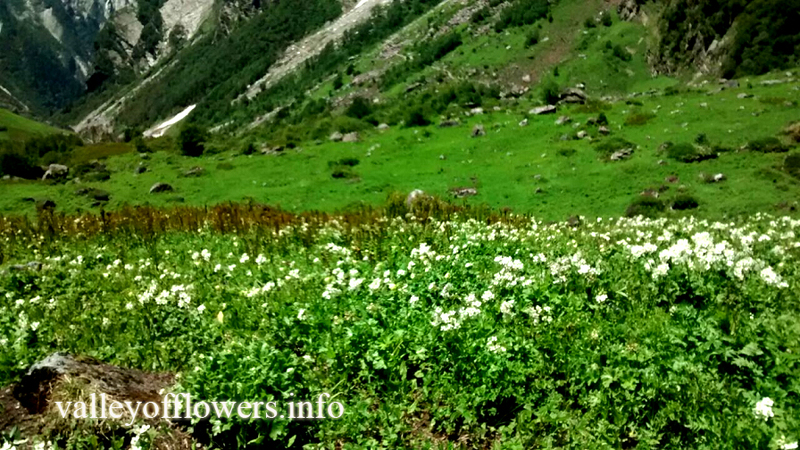 We are favouring September only if we can hope to see flowers during that time. This year’s itinerary has been sent to you. Kindly check. We have departures during September as well. You can join this year, if interested. 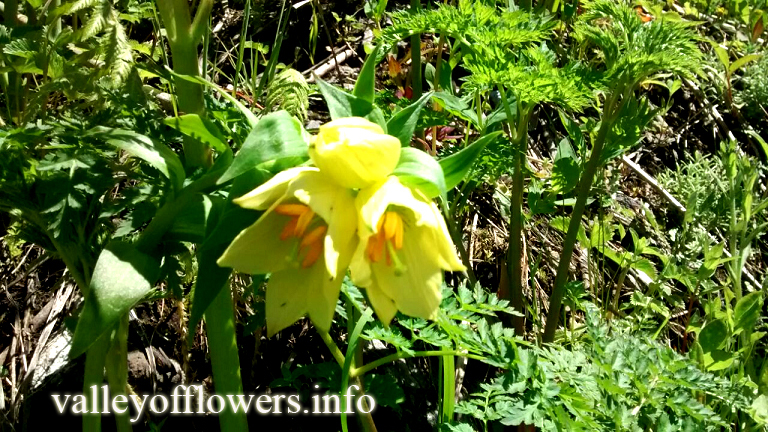 we are planning for a trip to badrinath and Valley of Flowers , will be worth visiting the valley in september last week or should we postpone the trip for next year. A detailed itinerary for the last week of september has been sent to you. Kindly check and revert. 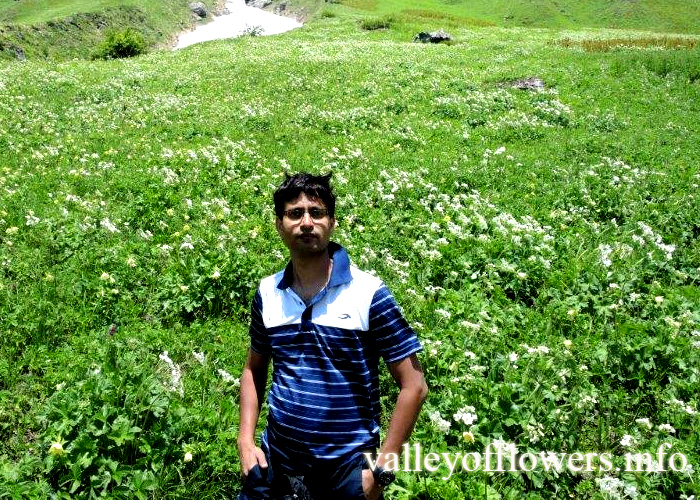 Me and my friend are going to Valley of Flowers trek between 15-20 August. We are quite nervous about the weather conditions in that area nowadays. 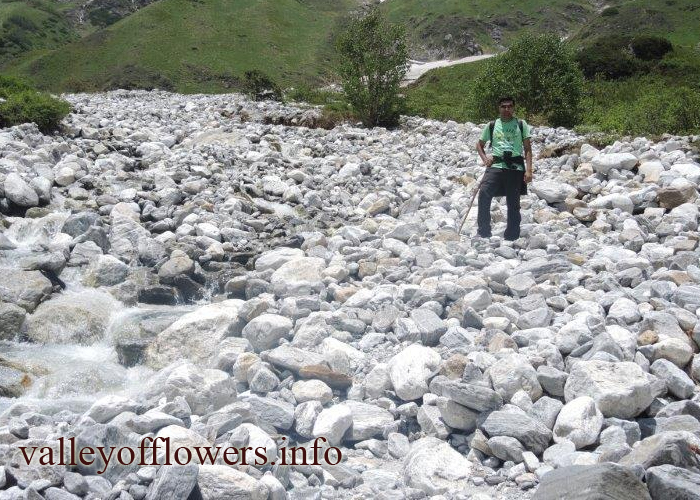 Can you please tell us if everything is safe n secure to go to this trek? Its totally safe to go. Weather is all fine as per now. 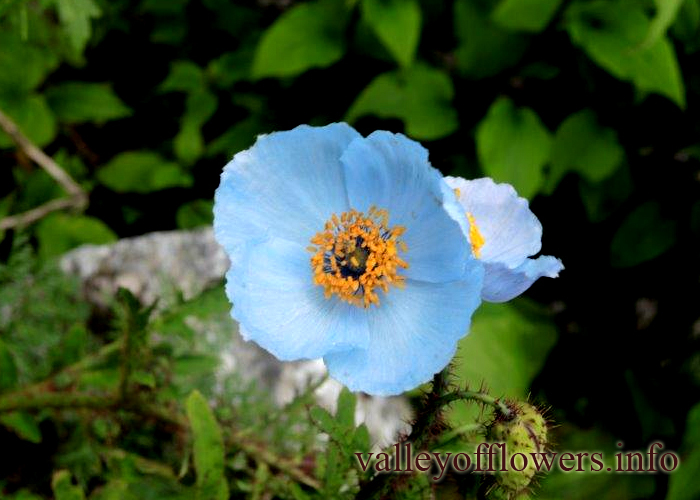 Visit this http://www.valleyofflowers.info/valley-of-flowers-trek-gallery-2015/ page for recent trek photos. 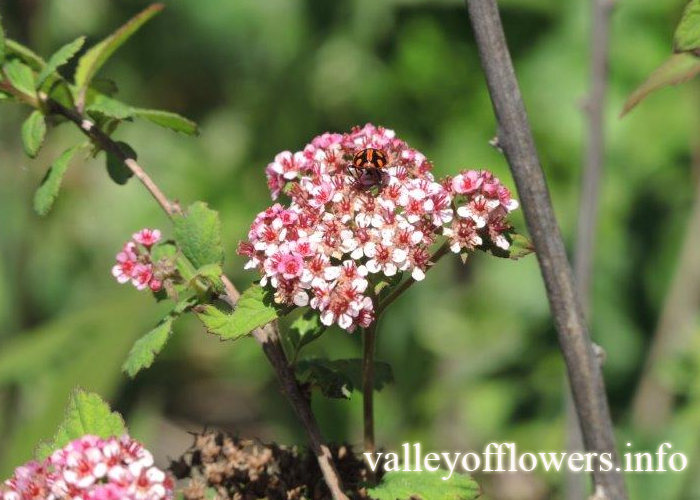 Fabulous Picsof the valley & beautiful flowers. 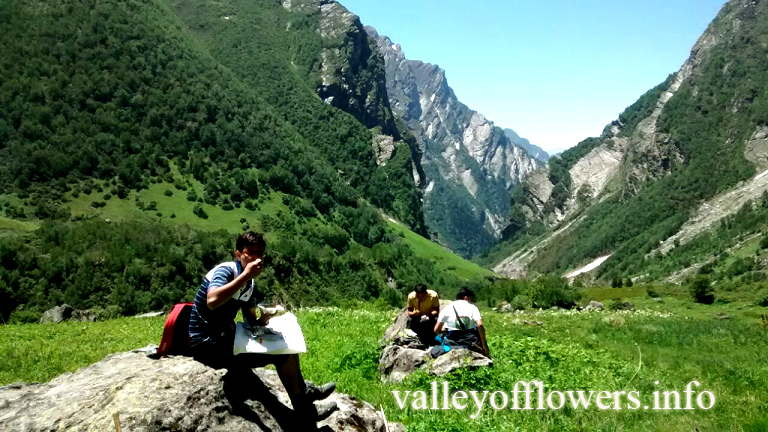 Eagerly awaiting to begin our trek on 27th July. 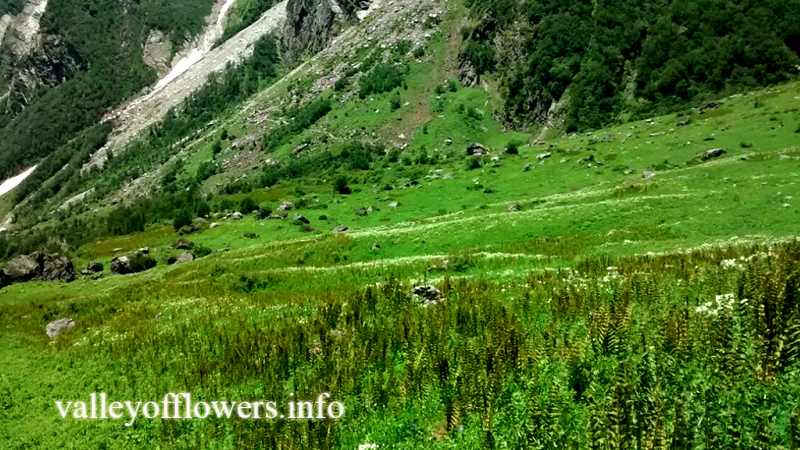 Can you please provide info about min/max temperatures in Valley of Flowers/ Gangaria at present? Thnaks for good arrangement and hospitility, we all enjoyed a lot during these 5-6 days. 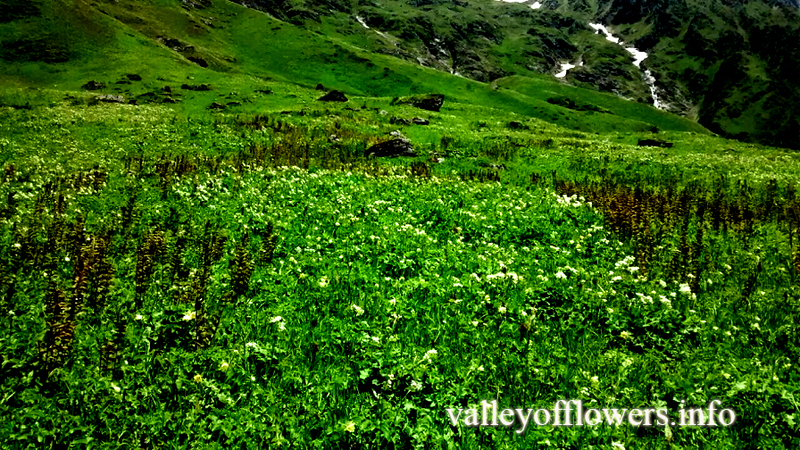 Valley of Flowers is really amazing. 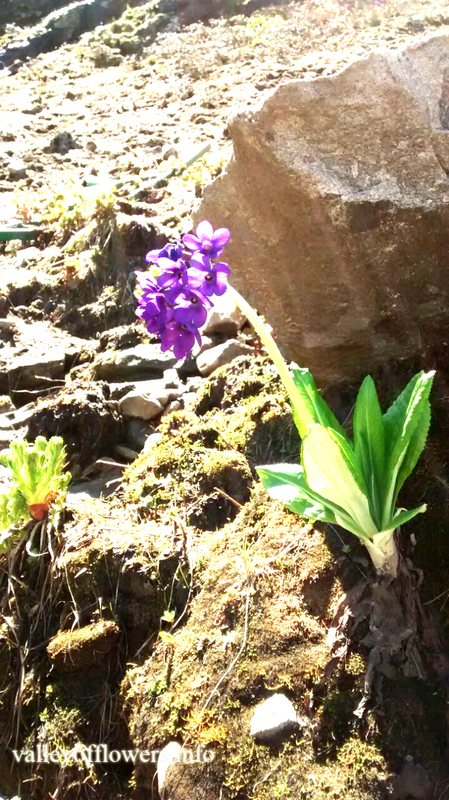 Its good you have updated our photos, it will helps new guest to take decision. 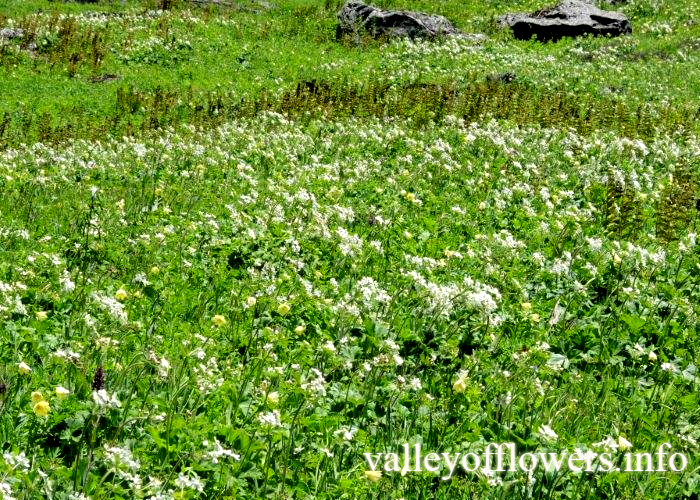 Waiting to see more photos -taken along the route from govindghat to ghangharia, the village of ghangharia and the route to hemkunt sahib to be taken in the last wk of july 2015 and the 1st wk of aug .keeping my fingers crossed for excellent weather and a gorgeous flower filled valley for our visit on 10,11,12&13th august .thanks for the lovely photos and info . 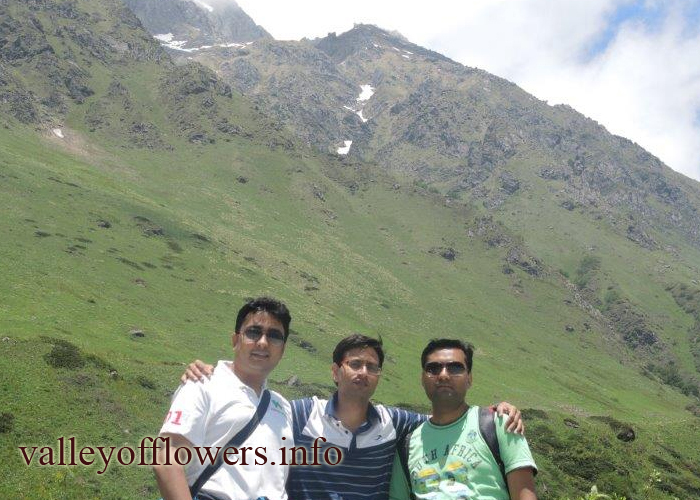 Me and My husband are planning to go Valley of Flowers on 19th july as we have train booking from delhi to haridwar. we will reach haridwar on 19th early morining. 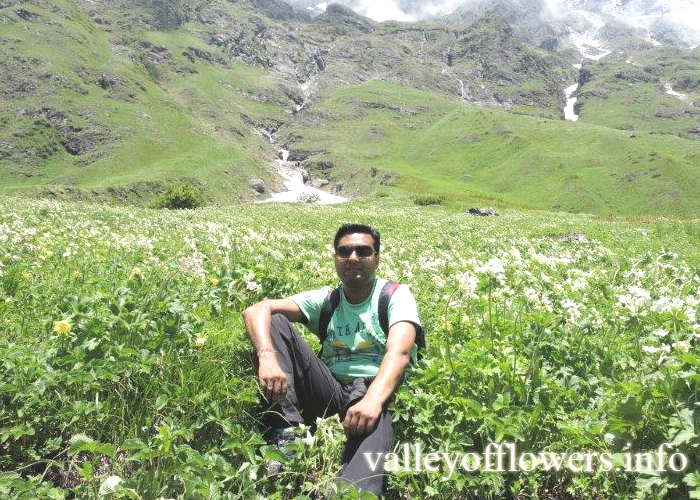 we are very much interested to visit Valley of Flowers we have our return flight booking on 24th July from Delhi. 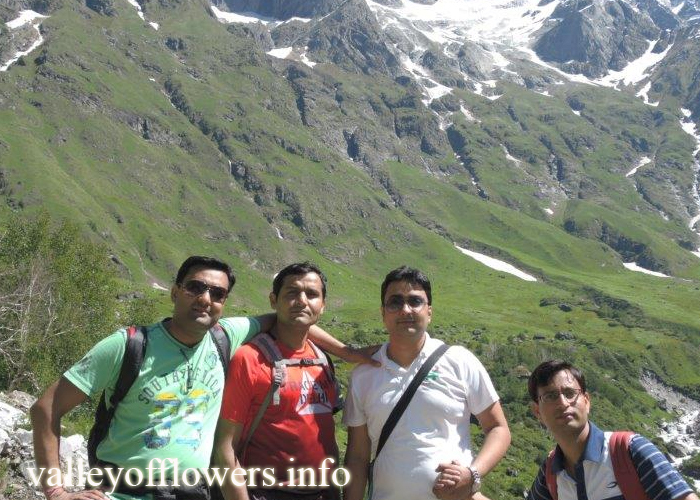 request you to please advice us how can we join your trek and packages also. 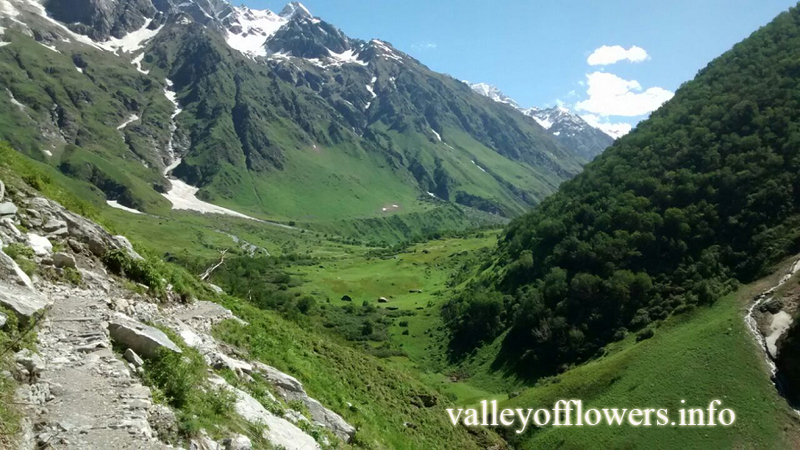 Lovely pictures.Looking forward to our trek starting on the 18th of this Month!! LOVELY! VERY NICE PICTURES. 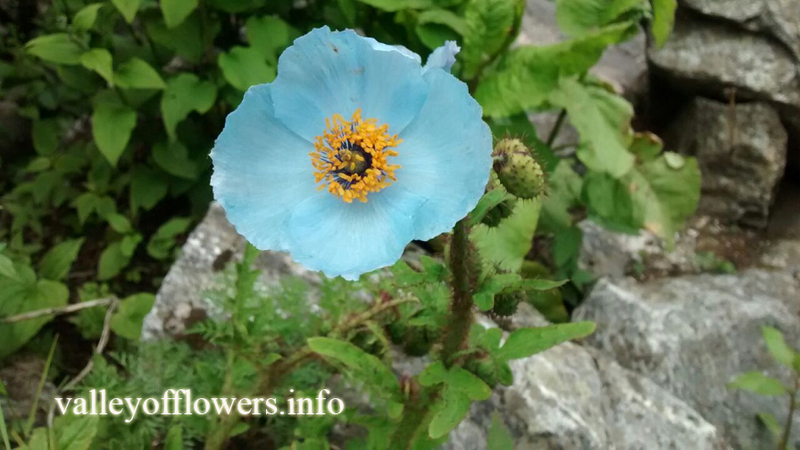 GREAT TO SEE THE LATEST UP DATES FROM YOU. KEEP IT UP. WE ARE READY TO JOIN THE TOUR OF 12TH JULY. WOW! It looks absolutely beautiful. I hope that the weather holds up for our trek!!! 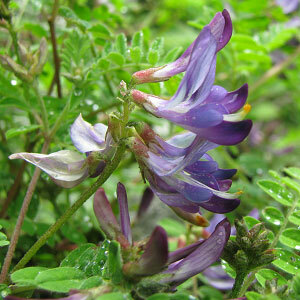 Oxytropis lapponica is a herb with odd number of leaflets. 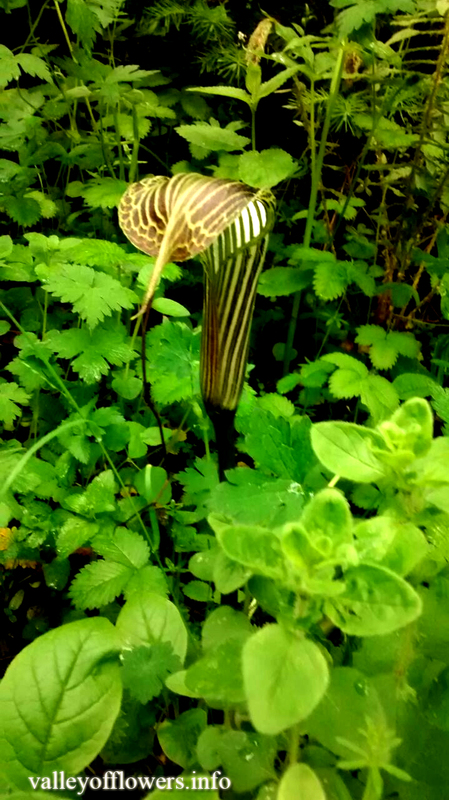 Leaflets are many and sessile. 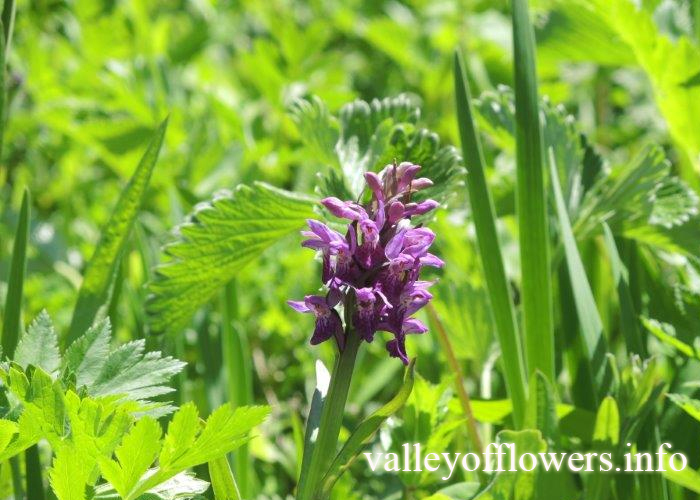 Flowers are purple and found in condensed racemes. Calyx is bell shaped, covered with hairs. The specific name lapponica refers to belonging to Lapland.